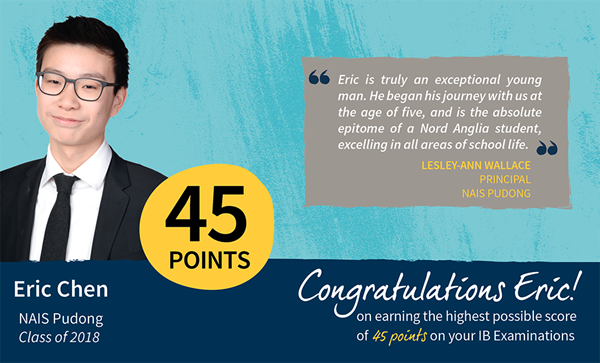 It is another amazing year of outstanding results for our International Baccalaureate Diploma Programme students. 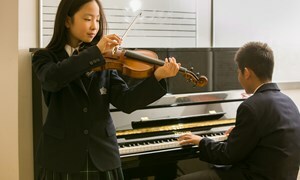 The International Baccalaureate is a two-year course undertaken by students in the NAIS Pudong IB Academy, Years 12 and 13. 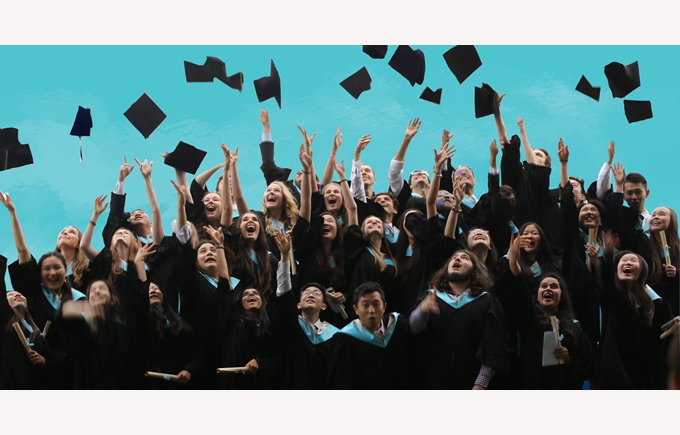 The rigorous academic programme provides students with the perfect grounding for future success at university, and is highly regarded by top universities around the world. 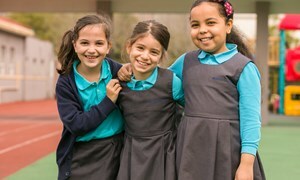 Nord Anglia International School Shanghai, Pudong has been recognised by the International Baccalaureate Organisation as being one of the top 5% of IB schools worldwide, with students achieving almost a grade better than international expectations in each of their subjects. 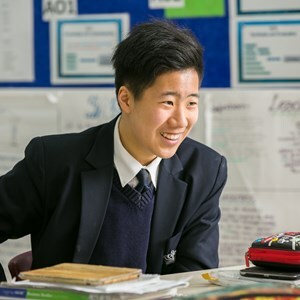 NAIS Pudong has a non-selective IB programme and the experienced teaching staff in our IB Academy focus on giving every student the support and guidance to achieve excellent results in this challenging and rigorous programme. In 2018, once again, our students achieved outstanding IB results. This achievement was possible with the strong guidance and support of our highly experienced and dedicated team of IB instructors. One student scored a perfect 45 out of a possible 45 points. Our new approach to STEAM (science, technology, engineering, arts and maths) is an innovative way to help your child develop skills for the future. 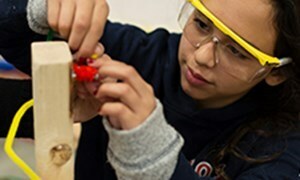 We have teamed up with one of the most influential universities in the world to help guide the way on STEAM learning. Our friendly community will help your family settle into life in Shanghai. In no time at all you'll feel like you've been here for years.